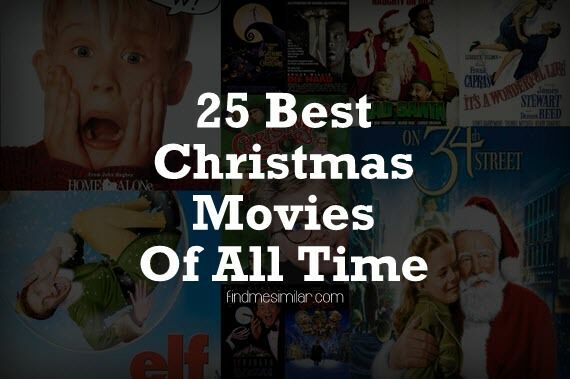 25 Best Christmas Movies of All Time '+g+"
Check out our list of top 25 movies to watch for the Christmas with family and friends. These movies are so good that they will never lose their charm even after watching it a second or third time. We think watching a perfect movie with the family for the Christmas is the best way to get into the festive mood! So check out the top 25 Christmas movies of all time below and let us know your favourite Christmas movie in the comments section.